As Toyota vehicles continue to increase in popularity around the world, the automaker is working toward slowly shifting its lineup to a global platform named TNGA (Toyota New Global Architecture). This new platform will allow Toyota to increase the flexibility of its plants by being able to build parts for different vehicles on the same line, and to save money when switching to a new product build. The first vehicle to debut with TNGA will be the fourth-generation Prius, which will go on sale this fall. Over the next few years, Toyota will introduce variations of the platform across its lineup. One of the next models to make the switch will be the Yaris, which is expected for a redesign in 2018 or 2019. 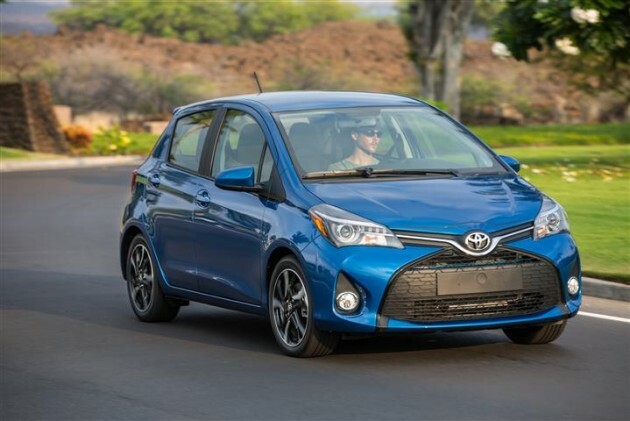 The next-gen Yaris will ride on a smaller version of the platform, named NGA-B. Similarly, around 2019, the Corolla should see a redesign that will place it on the NGA-C platform. The Camry should also move to the NGA-C platform as early as 2017 for the 2018 model year. 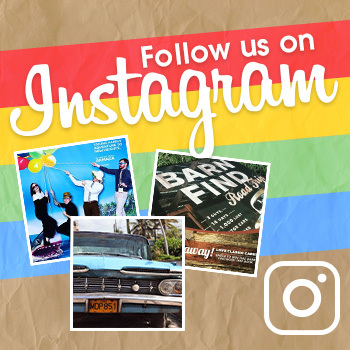 So what are the benefits of this new platform? Besides saving money on production, vehicles riding on the TNGA platform will be lighter, more compact, and more efficient. This should help Toyota keep its reputation of producing eco-friendly cars, while possibly help reduce new vehicle costs for consumers. 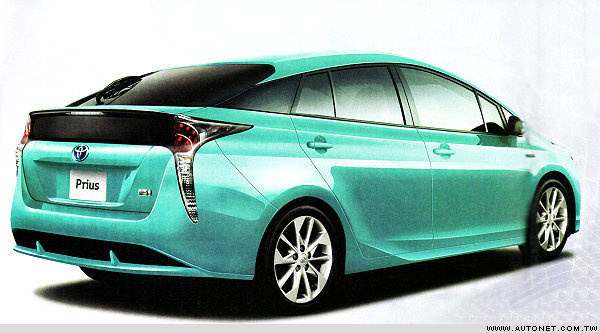 Only time will tell though, so we’ll have to wait for the debut of the 2016 Prius later this year.